Boasting a fresh look, class-leading value and a host of safety and mechanical upgrades Mazda's new Tribute goes on sale next month priced from just $31,990. 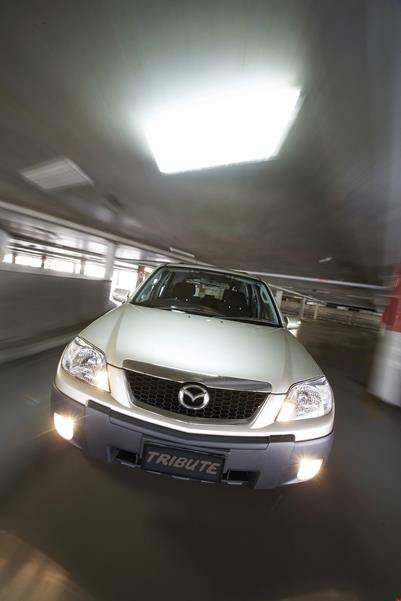 The Mazda Tribute's rugged, traditional SUV queues have been improved and updated by blending a more sophisticated, higher quality look incorporating a new-look front face and wheel design. All Tribute models now feature disc brakes all round with the new model adding 302mm solid discs at the rear, while the front discs increase in size from 278mm to 303mm.